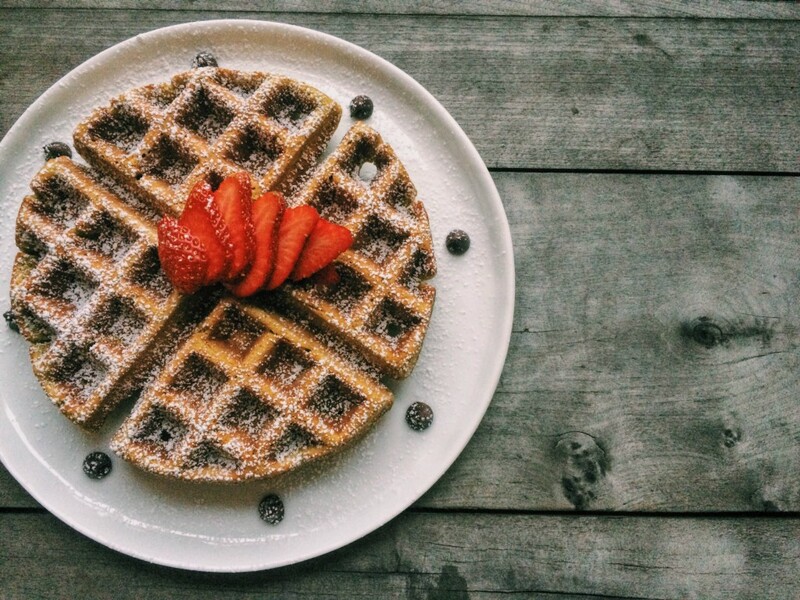 When someone mentions brunch, automatically thoughts of warm, oozing poached eggs and crispy waffles fill the brain. Moringa is great for women because it’s nutrient-packed with iron, calcium, and antioxidants. 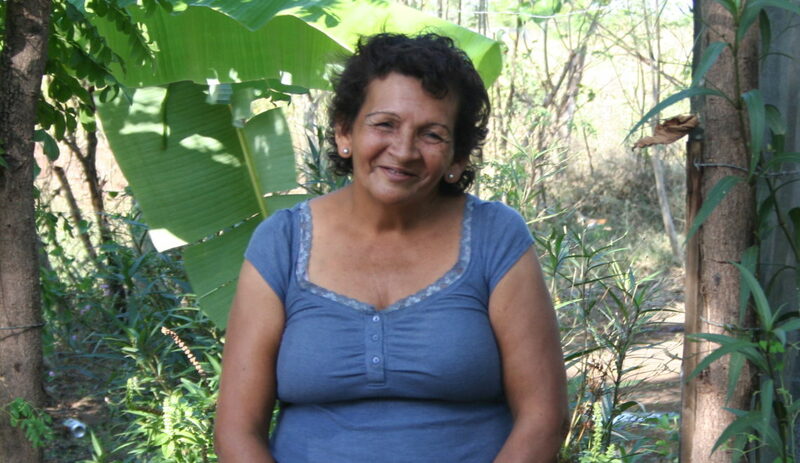 Studies have linked moringa to reducing stress, increasing lactation, and decreasing chances of cancer. 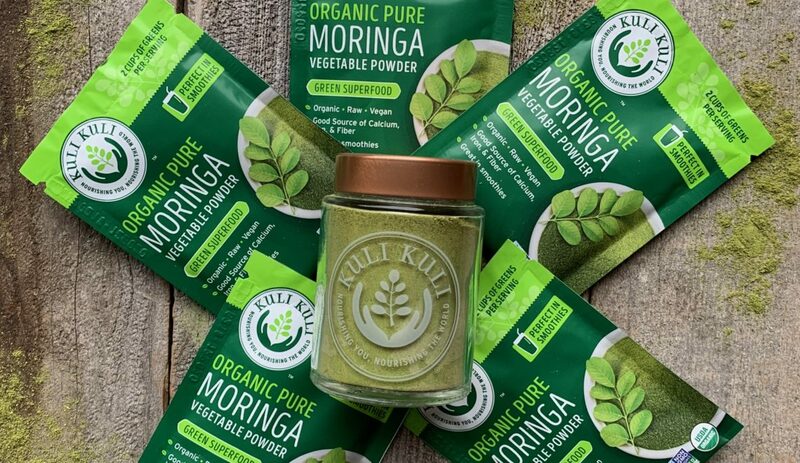 Keeping healthy by adding a little moringa into your breakfast is a win-win. Brew up a cup of your favorite coffee and set that pot of water to boil. It’s time to give new meaning to green eggs. They’re totally Instagram-worthy as well – #greenisthenewbrunch. 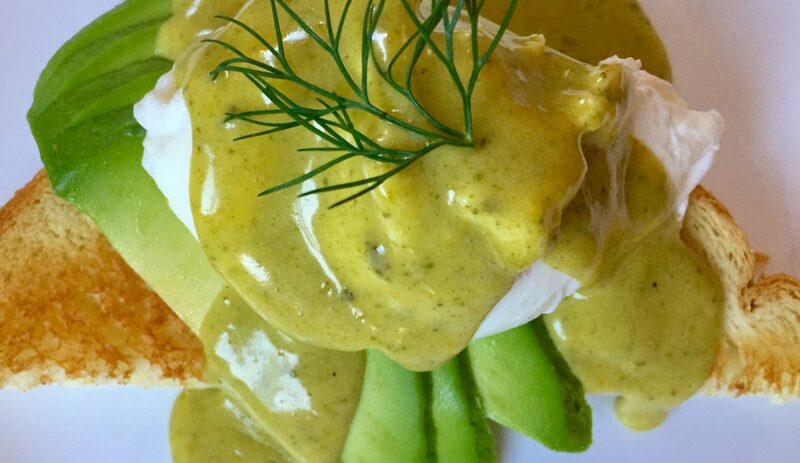 If you love a good Eggs Benedict for brunch, you’ll love these green hollandaise eggs. You don’t need to be a master chef to be able to figure out making the perfect hollandaise sauce. Follow these simple, easy steps. Place egg yolks in a double-boiler pot (or use a bowl on top of a pot with gently simmering water). Add lemon juice and whisk. Add butter slowly, whisking as you go. Once all butter is added and sauce is at desired consistency (should be runny, but stick to a spoon if stuck in), add moringa powder and whisk well. Season with salt, pepper, and paprika (if desired). Serve over poached eggs on toast with tomatoes, sautéed spinach, bacon, ham or avocado slices. 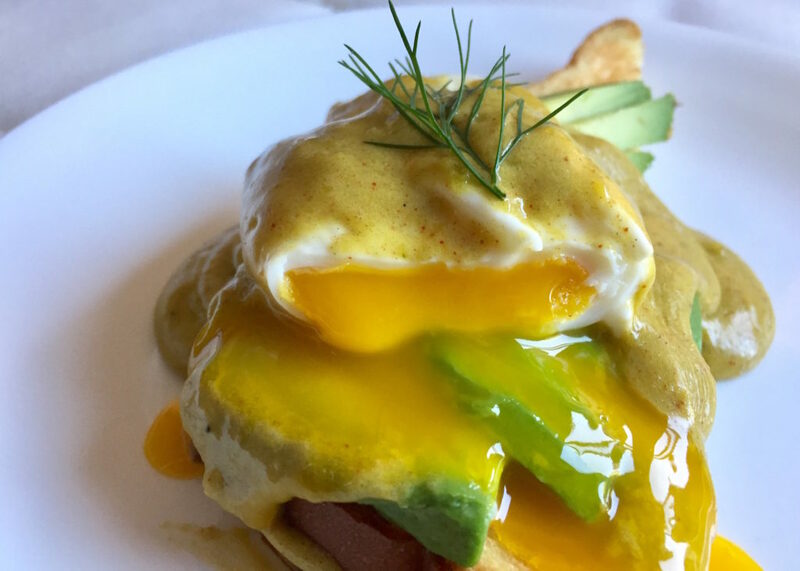 If you don’t feel confident tackling our green eggs Benedict, try our savory moringa scallion pancakes, moringa waffles (shown below) or moringa green smoothie bowl instead.